There are multiple trusted traveler programs approved by the Department of Homeland Security. These programs can make a frequent traveler’s life much easier; we strongly recommend enrolling in one of the following before your next trip! 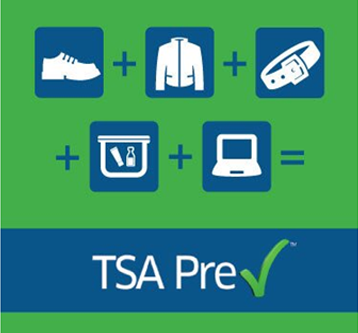 TSA PreCheck enables eligible, low-risk travelers the benefit of expedited security screening at participating US airports and most international itineraries. Members are not required to remove their shoes, belts, or light-weight jackets, and may keep their carry-on liquids and their laptops in their bags when moving through security. 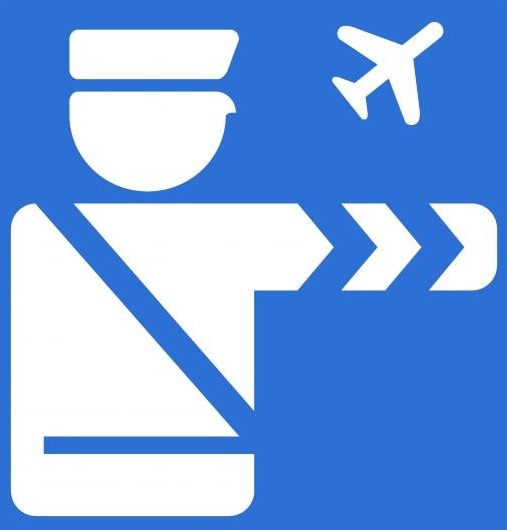 Global Entry is a US Customs and Border Protection program that enables pre-approved, low-risk travelers expedited clearance upon arrival in the US. Members may utilize Global Entry kiosks at participating airports, present their passport or permanent resident card, scan their fingerprints, complete a customs declaration, and then proceed to baggage claim. 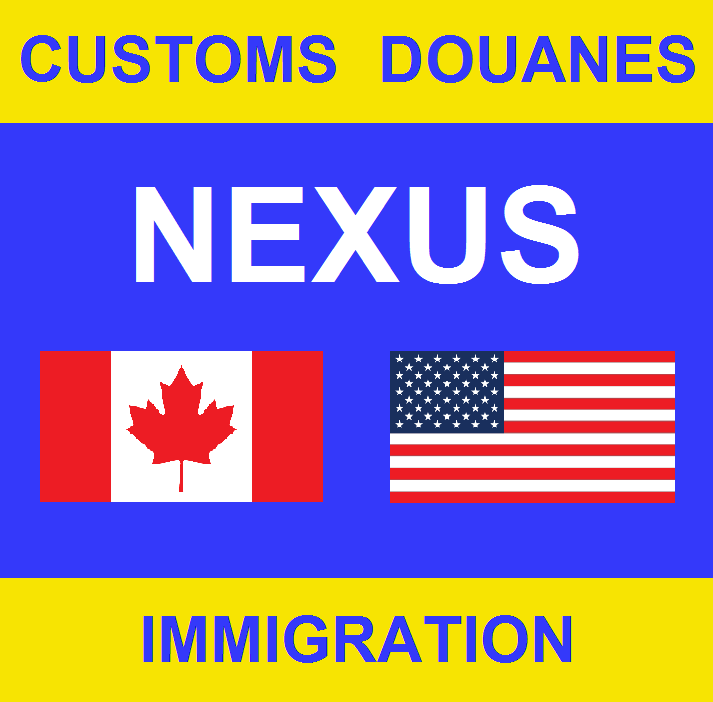 US Customs and Border Protection’s NUXUS program allows pre-screened travelers expedited processing upon entry in the United States, Canada, or marine reporting locations. All NEXUS members may utilize Global Entry kiosks at participating airports. The Secure Electronic Network for Travelers Rapid Inspection is a US Customs and Border Protection program that allows pre-approved, low-risk travelers the benefit of expedited clearance upon arrival in the United States. SENTRI members may utilize global entry kiosks at participating airports. For a helpful comparison chart highlighting the important aspects of the above trusted traveler programs, click here. 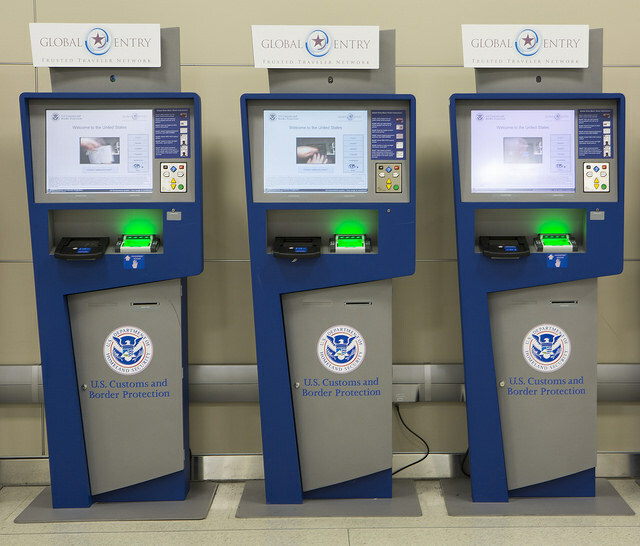 For more information regarding the difference between Global Entry and using automated kiosks, click here. Mobile Passport Control is a new application offered by US Customs and Border Protection that helps to expedite customs entry. Instead of filling out forms by hand, it can be done electronically in the app, which in turn speeds up processing and traveler wait times. With Automated Passport Control, information reaches US Customs and Border Control faster and more accurately, speeding up processing times. 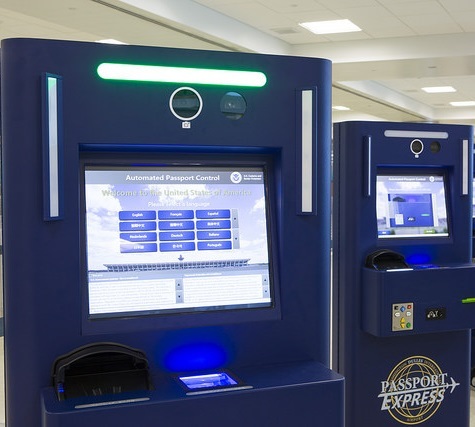 Passengers can also utilize a kiosk to document their arrival electronically in place of filling out old customer forms. CLEAR allows you to “beat the line” to help travelers get through airport security lines faster. 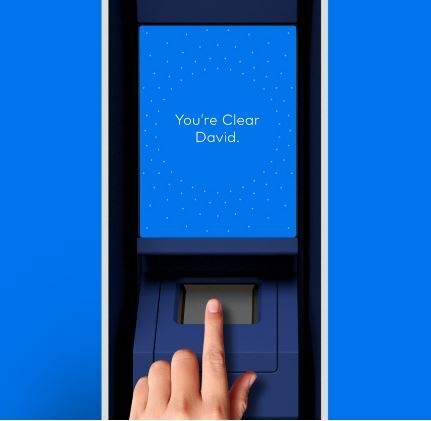 Simply stop by a dedicated CLEAR lane (only at participating airports) and scan your finger, and you can get through security in five minutes or less. Note: TSA uses unpredictable security measures, both seen and unseen, throughout the airport. 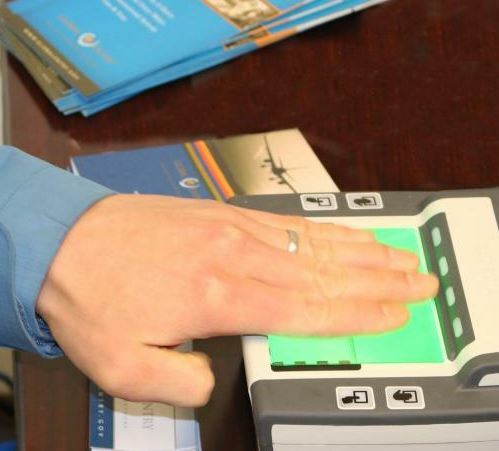 All travelers will be screened, and no individual is guaranteed expedited screening. For more FAQs, click here.